Nars Sheerglow : Holy Grail Foundation? Hello! 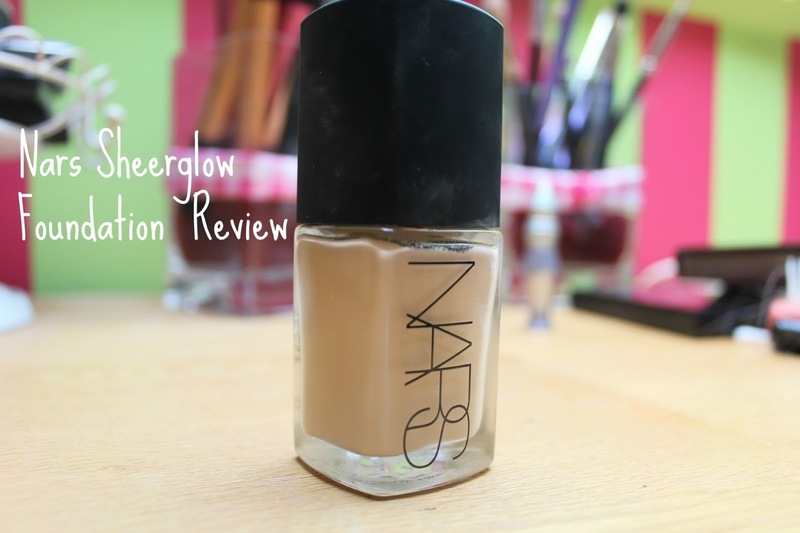 So along with everyone else and their mothers I am going to be doing a review of the Nars Sheerglow Foundation! This had been on my wishlist for ages, I bought the shade Mont Blanc, I was tempted with the lighter shade but decided to go with this one which I think was the better choice. I have to admit, when I first tried this all I thought was 'meh.' This is something that happens with all foundations I try though, I always use them for a while and don't know how I feel about them. I then come back to them after a while and either really love them or I don't. After using this for about two weeks I decided to switch to a different foundation, then I came back to it and can honestly say...I am loving it. Although the name may suggest otherwise this foundation is not 'sheer' or 'glow(y)' so I'm not entirely sure why it's called that! I would say the coverage is medium and it is more on the matte side rather than dewy! Although I have quite dry skin so this is probably different on an oily skin. I have found the best way to apply it on my skin is using the Real Techniques Buffing Brush. I tried using my hands, the Real Techniques Stippling brush and a Beauty Blender but the Buffing Brush just worked the best out of all of them! This foundation is one of hardly any foundations that covers my scars and blemishes well without looking cakey, I also find on my skin that after applying foundation, concealer and power my skin can look a little 'overdone' however I haven't found this at all with this foundation, on top I like using the Mac Mineralize Skin Finish Natural and overall I love the finish these products give together. Overall I am loving this foundation and it is definitely one of my favourites I've ever tried, it has enough coverage to make my skin look flawless without making it cakey! Have you ever tried Nars Sheerglow? What were your thoughts? Great review, i keep seeing this foundation everywhere and now i really want it! 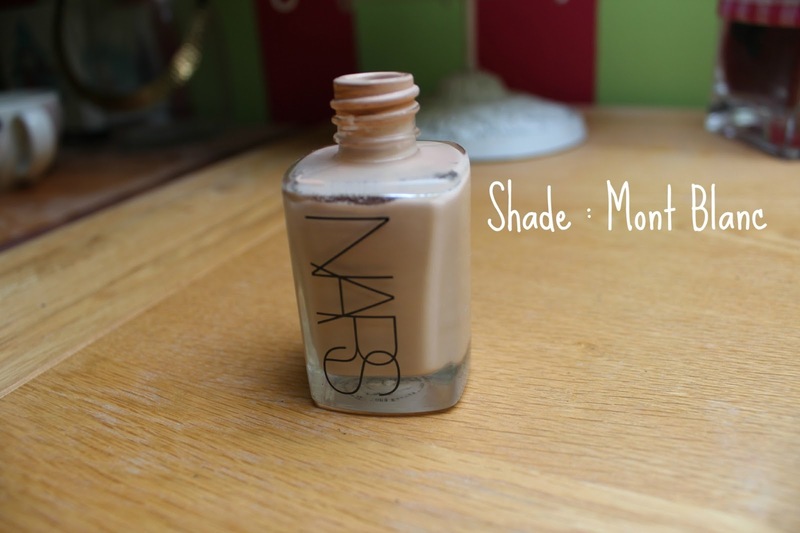 I've lusted after this foundation for a while and you've only made me want to go and purchase it more!